Corporate and Staff Headshots in Vancouver. Book your company headshots now! I want to share a really important tip for staff headshots. One of my biggest pet peeves is when a company gets their employees to supply their own headshots resulting in a chaotic and mismatched look. I want people and companies to start viewing their headshots as a brand. Kind of like a logo and Pantone. A consistent unified look helps establish trust with potential clients. Let me show you an example of what mismatched staff headshots vs. staff headshots that are cohesive looks like. 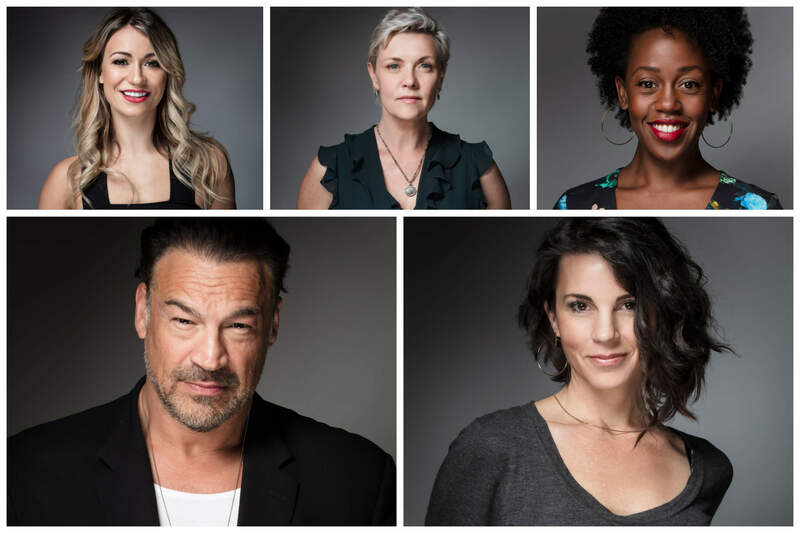 These are all headshots I photographed of individuals. None of these people work together but for the sake of this example, let’s pretend they do work together. Individually, each headshot is great, but together they are confusing and not cohesive. Now, ask yourself, do you want to give the message of confusion to potential clients? NO! You want to communicate with potential clients that you are organized and professional! Another factor to consider is the quality of headshots. 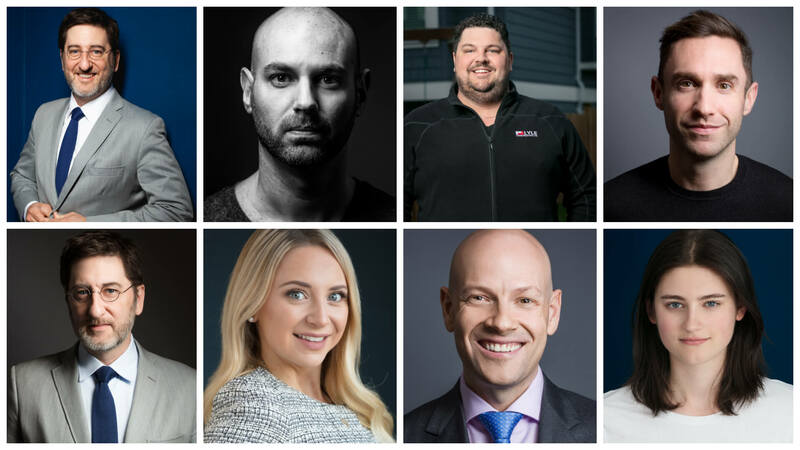 If a company asks its employees to provide their own headshots, the quality of the headshots are not guaranteed and I am assuming that you want to have a high-quality first impression! Now let’s take a look at a few examples of companies I have photographed their headshots resulting in a cohesive brand. As you can see, when the headshots all go together, it looks way better. The teams look like teams and they look unified and capable to complete the job with quality and ease. The first example is a snippet of headshots I did for Avison Young Vancouver. 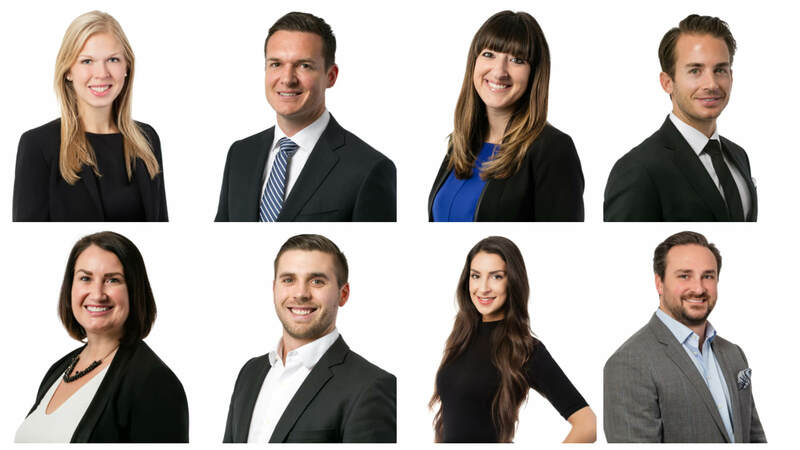 Their Vancouver office has 100+ employees so we chose to photograph their headshots on a white background so it is easiest to replicate when I have to go back and photograph the headshots for new employees. 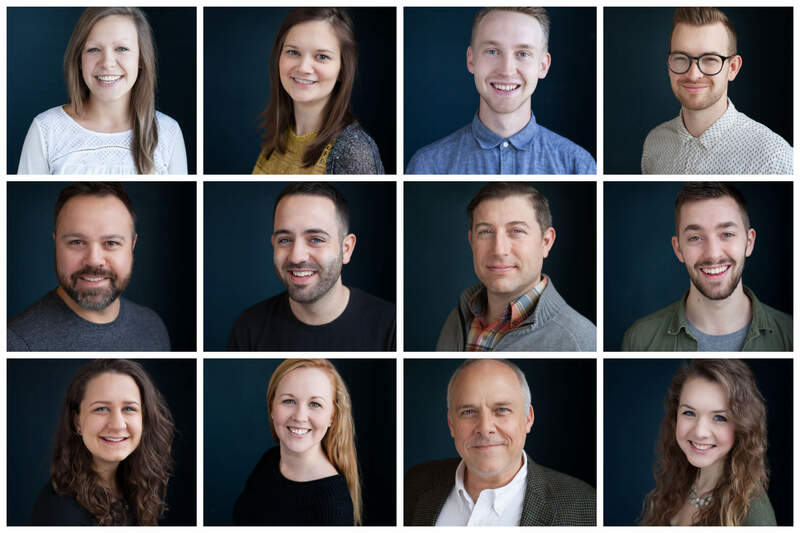 The second example of staff headshots is from a Vancouver church. Christ City Church is a relatively new church in South Vancouver. They wanted to get matching headshots as soon as they were up and running and I think they made a good choice! The third example is actually from a fundraiser I recently volunteered at. Straight Out Of Sci-fi was a fundraiser where money was raised for a little boy named Luke who needs a bone marrow transplant. A handful of Vancouver Sci-fi Celebrities took the stage to have conversations with their fans. It was a super cool opportunity and look how good of a team they look! I want to thank all of these actors and actresses for volunteering their time to come out and support Luke! It was so amazing getting to meet all of you. If you are interested in how to help out Luke, please check out his fundraising page! https://www.gofundme.com/fighting-for-luke. Its never too late to donate with Canadian Blood Services. Last but not least I want to thank Yellow Heart Pictures for using me for headshots and portraits for the Straight Out Of Sci-fi event!